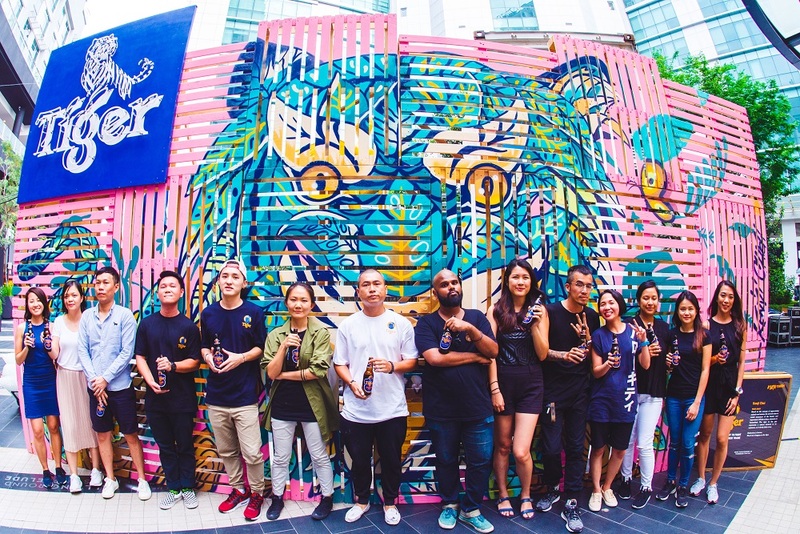 To raise awareness on the decline of wild tigers due to illegal poaching, Tiger Beer Malaysia teamed up with World Wild Fun for Nature (WWF) for the 3890Tigers campaign where the brewer removed its iconic tiger from the logo across all packaging and provided an online tool which apparently thousands have used to personalise their social media photos with various designs created by six artists around the world. Fans and media gathered at the finale event in Publika last Saturday (July 29th) on Global Tiger Day to celebrate all the efforts. “Although we have come to the end of the 3890Tigers campaign, this only marks the beginning for fans who are now aware of the severity of this situation. 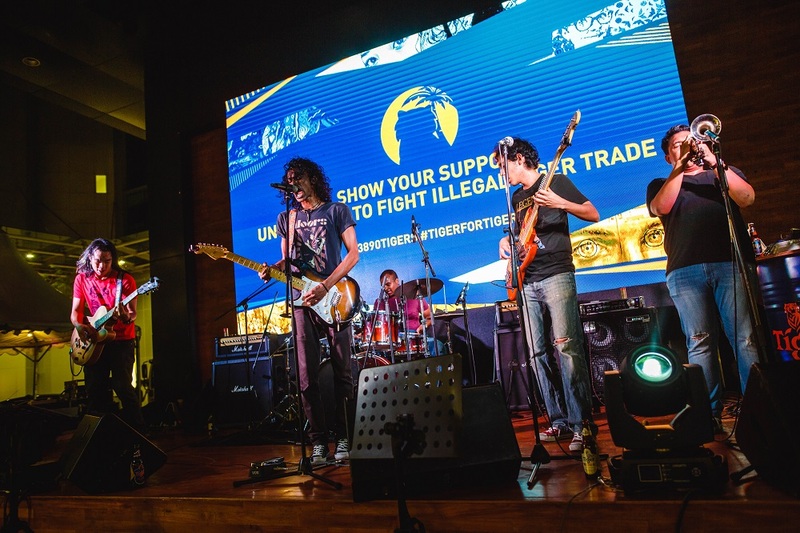 We hope the power of digital platform will continue to educate netizens and spread the awareness on the illegal tiger trade until the day we see an increase in the number 3890,” Chuah added. 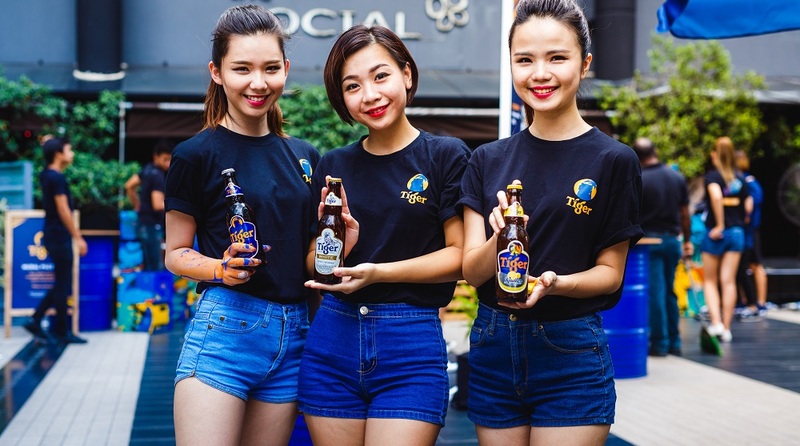 The event also had a few engagement activities for attendees to uncage their creativity via body marbling, origami workshop and jigsaw mural, while enjoying ice cold Tiger Beer at selected outlets nearby. A pledge booth was also set up to further raise awareness on the plight of wild tigers.